Posted June 6, 2016 by William Martin & filed under Headlines. The first writer for the new season of Doctor Who has been revealed. Mark Gatiss will return with his ninth episode in 2017. It will be his third story for Peter Capaldi’s Doctor. The Sherlock co-creator confirmed the news in an interview with WhoSFX. Gatiss’s previous eight episodes are ‘The Unquiet Dead’, ‘The Idiot’s Lantern’, ‘Victory of the Daleks’,‘Night Terrors’, ‘Cold War’, ‘The Crimson Horror’, ‘Robot of Sherwood’ and ‘Sleep No More’. 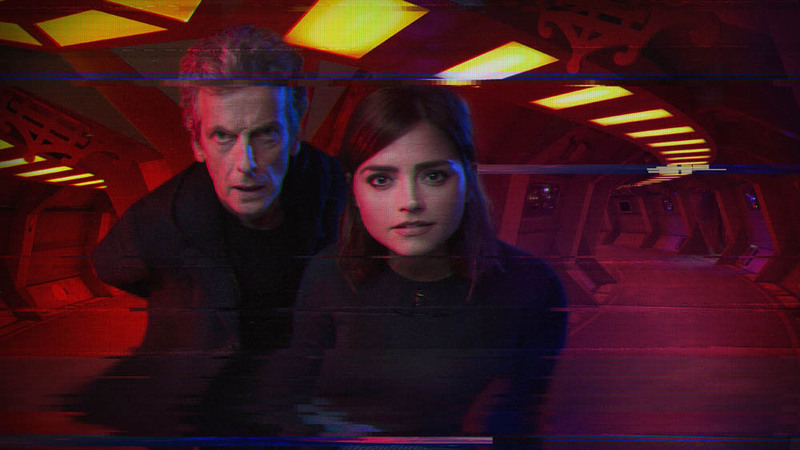 Showrunner Steven Moffat will pen four of the 12 episodes in Season 10. Season 10 will begin filming in July, with Pearl Mackie joining Peter Capaldi’s Doctor as new companion Bill. 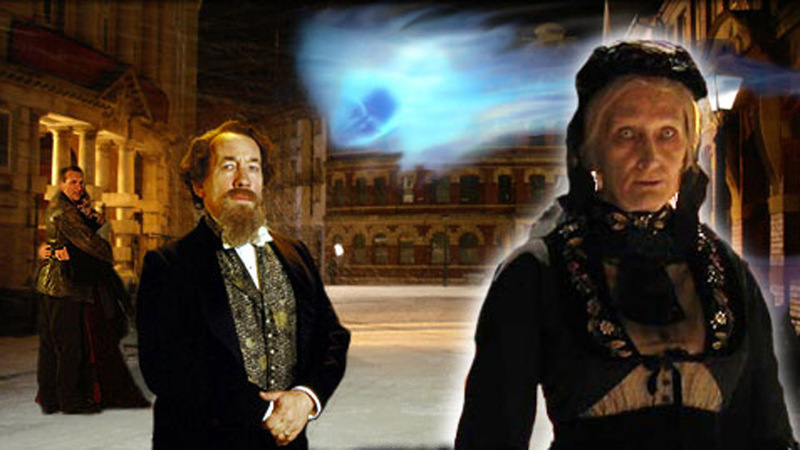 This year’s Christmas special begins filming later this month. He’s still showrunner until after 2017’s Christmas Special. Series ten is his swansong season (before the man responsible for the laughably-bad Broadchurch takes over for some reason).